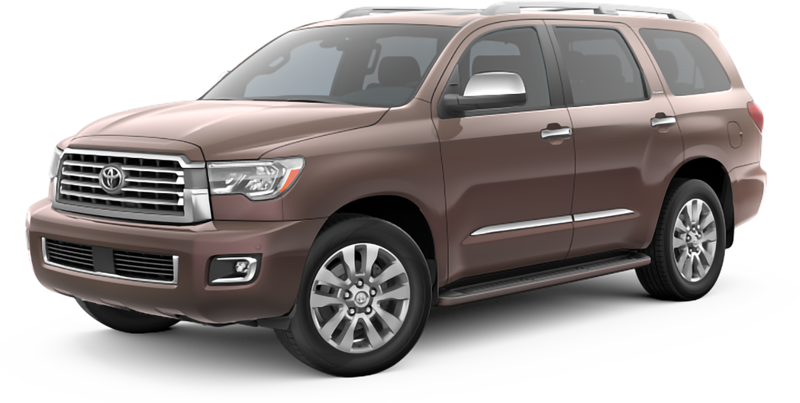 1 New Sequoia in Stock. More on the Way. 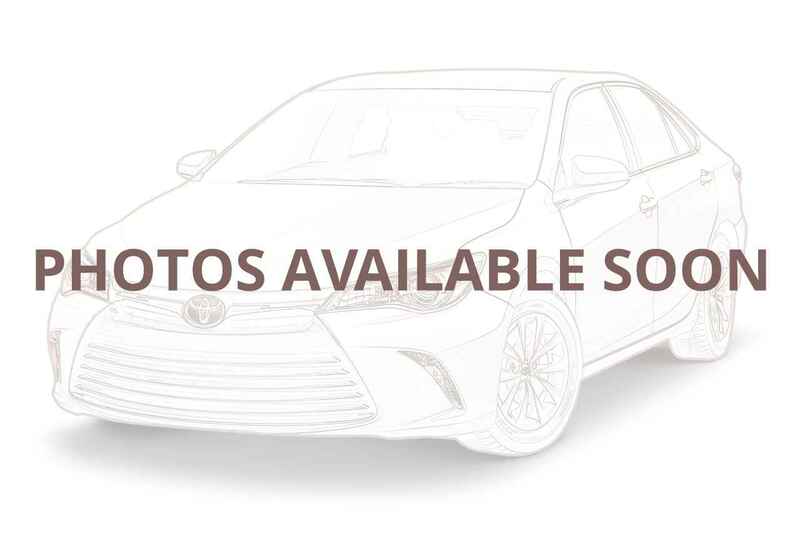 City Toyota gets new shipments of Toyotas daily, so please contact us to see if the Toyota you want has just arrived!